Your team at PCR Oncology can supply you with the time and expertise needed to empower your education. Karen Edmunson, our receptionist, is the friendly voice on the other end of the phone. Karen has worked with us since 2007. Jennifer Quezada, our office manager, orchestrates all of the details that make the office flow, from scheduling appointments and tests to coordination with other offices. Jennifer has been with us since 2001. 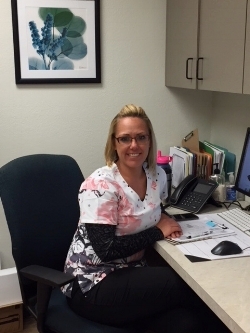 Crystal Gallegos is our medical assistant and assist both in the front and back office. She has worked with us since 2008. Monica Esparza is our pharmacy technician. 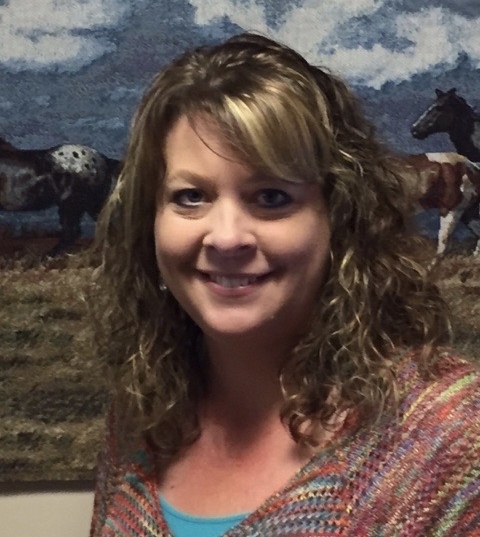 She has worked as a pharmacy tech for many years, joining us in late 2016. She prepares most cancer treatments for injection or infusion. Alphea Bonds-Castro RN is our lead nurse and has worked with Dr. Palchak since 2002. She administers the cancer treatments and provides counseling and education services. Erin Eichperger RN, joined our team in February 2016. She is one of our nurses who focuses on direct patient care, symptom management and supportive care. Sarah Estrada is our research coordinator. She joined us in 2017 and is responsible for submitting data on clinical trial patients to the various research entities. Lori Hanna Robertson is our regulatory specialist for clinical trials and has been with Dr. Palchak since 2008. Laura Robinson is our in-house billing specialist. She is responsible for billing insurance companies and patients. Laura has worked with us since 1994, longer than any other employee. Denise Santoyo joined our front office in March of 2018. She helps with telephone work, scheduling and the myriad of tasks that the front office accomplishes..